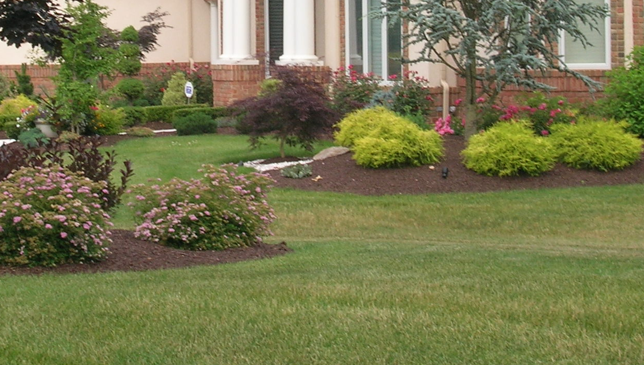 Looking for the best Maple Valley Landscaping company? We are your answer. There are no jobs too big or too small. Whether you need your entire yard cut, edged and cleaned up, we can do it all! Prices depend on the size of your lot, obstacles and hills. Be sure to give us a call to get a free quote! Call today 425-341-1265 for your free quote! 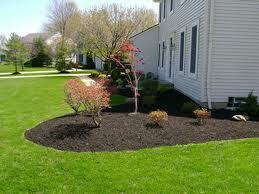 Maple Valley landscaping is a professional business based in the Maple Valley, WA area. We work with your schedule and can also set you up on weekly or biweekly lawn mowing services. We work with homeowners who need their lawns cut on a regular basis, especially homeowners in sub-divisions who have strict requirements. Landscaping Maple Valley can also clean your gardens, plant trees and a variety of other lawn care services. Tired of getting fined by your home-owners association? Hire us and let us save you time and money! Why Else Should You Hire Maple Valley Landscaping? We can save you the hassles of doing your own yard work. Who really enjoys mowing the lawn or picking the weeds out of the garden? Planting flowers seems fun, but what if its raining? With our lawn care equipment we can work whether its raining or whether its sunny and hot. View our offer on our page! For other Maple Valley Landscaping jobs, give us a call! Maple Valley Landscaping – 4.9 out of 5 based on 21 votes.